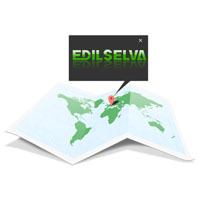 Forover 30 years Edil Selva has worked in the field of renovation and construction. Thanks to our experience in this industry, over the years Edil Selva has grown; is more specialized and has increased it's workforce. In order to meet market demand and provide a complete service to our clients, we now offer a design service. 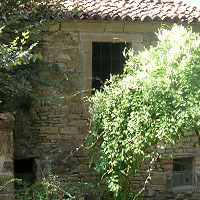 Edil Selva directly sells rural houses that need renovation or rebuilding. 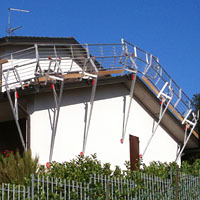 The RSS edge protection system causes no damage to the façade and does not stand on the ground.